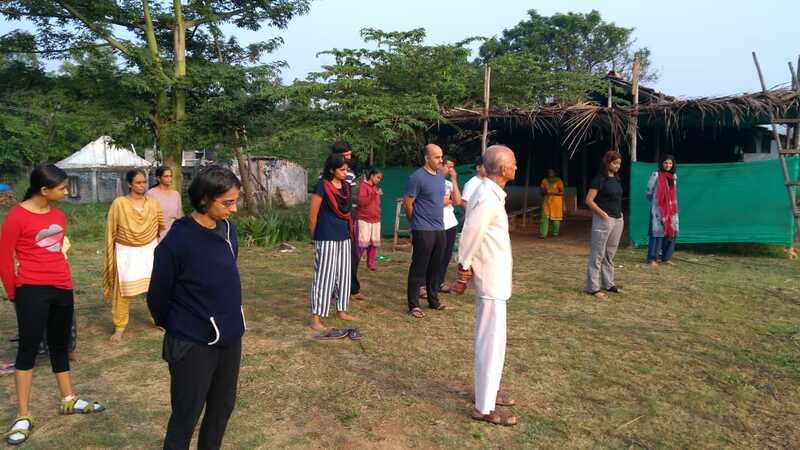 One more level one camp was organized at Sadhana Farms, Pollachi from November 17-23 this year. The camp was hosted by aKarma Life volunteers and offered in the “I Value You” model. The classroom sessions were stewarded by Kalyan of PSYsolution. The age of participants ranged from a teenager to an Octagenarian. And they all got to interact with Padma Patti, who has been following this way of life for the past 70 plus years. She completed 101 years recently and continues to amaze people with her sharp memory and writing skills among other high quality faculties. Participants were navigated through various discussions on Health, Nature and Life via the lens of Unblocking of the Self. 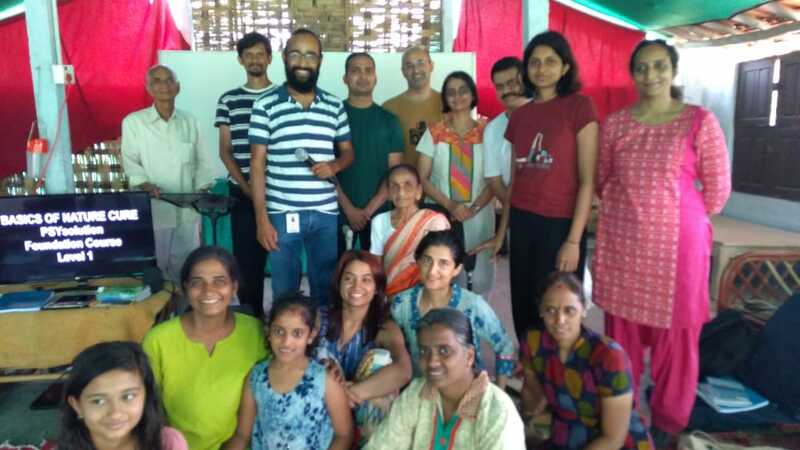 Camp participants also experienced silence, practice of eye exercises and therapies, sun basking and hydro therapies along with hands on preparation of healthy food on a daily basis. The evenings were reserved for questions & reflections and sharing stories & talents. Participants have the option of continuing to deepen their practice and knowledge through the PSYsolution Online Support Group and aKarma Life Wellness Platform.